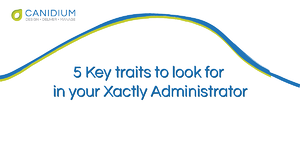 What can you do with Xactly's eDocs & Approvals™? 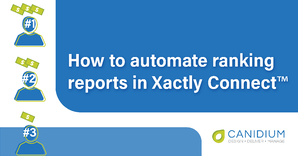 Houston, TX April 13, 2018 – Canidium is sponsoring Xactly CompCloud on the Road Sales Incentive Summit in London on April 17th, 2018. 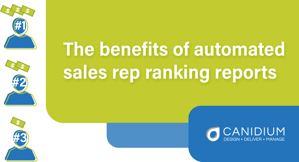 This event offers the largest gathering of sales incentive and finance leaders and is the first of its kind in Europe.